When out in the wild and a companion falls into the fire and gets injured very badly. How can I aid his wounds? Would be great to hear from some possible herbs (natural materials in general) but common camping equipment is also "allowed". I've been out in the woods with companions who have suffered severe burns. You first priority is to relieve the pain, you accomplish this by removing the heat from the burn. Cool clean water is your best friend for the first few hours at least, have the victim stick his hand in a cool clean lake or stream. I say cool water, not cold water. If the water is too cold then your companion will not benefit from it as much, because the cold will also cause pain, and they will not be able keep the burn under water. Depending on where the burn is, and what time of year it is, hypothermia may be a concern while trying to cool a burn if you have to remove clothing, in which case you may need to consider using a cool wet cloth and apply it to the wound,continuously re-soaking it as frequently as necessary. Keep the burn cool, but keep the victim warm. Your primary concern with burns is infection, if you are only a few hours or a single days journey away from help, then this is less of a worry, but if you are deep in the back country, then you need to be careful to keep the burn area clean. Hopefully you have some sterile bandages in your first-aid kit, and shame on you for going on an expedition unprepared if you don't. Whatever is indigenous to your area (some research required on your part). We have lots of yarrow where I'm from, so it's always the go-to plant. You need to learn how to prepare them too, so that you can take advantage of their useful properties. 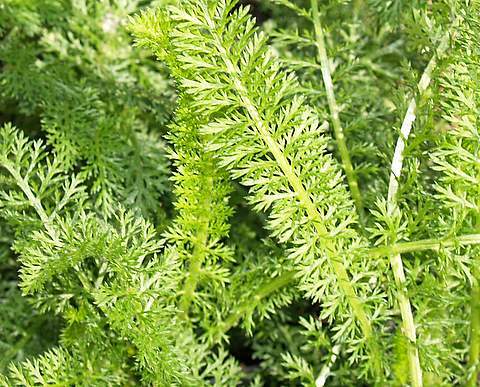 Yarrow is easy, you just crush it up with a little bit of water and apply the paste, with stings and bug bites you can just chew it to make a paste, but with burns, saliva is one of the quickest ways to introduce bacteria into a wound. Teas are good as well, they aren't as effective as placing an ointment directly to the wound, but drinking teas made from plants with antibiotic properties is kinda like taking penicillin, it puts those antibiotics into your bloodstream. Making tea is also a lot easier than preparing a salve or ointment, less risky too, an inexperienced medicine man could do more damage than good playing witch-doctor in the woods with rudimentary tools. The best piece of advice I can offer you is to BE PREPARED before going out into the woods, and bring what you would need in your first-aid kit to treat a bad burn should anything happen to one of your company. 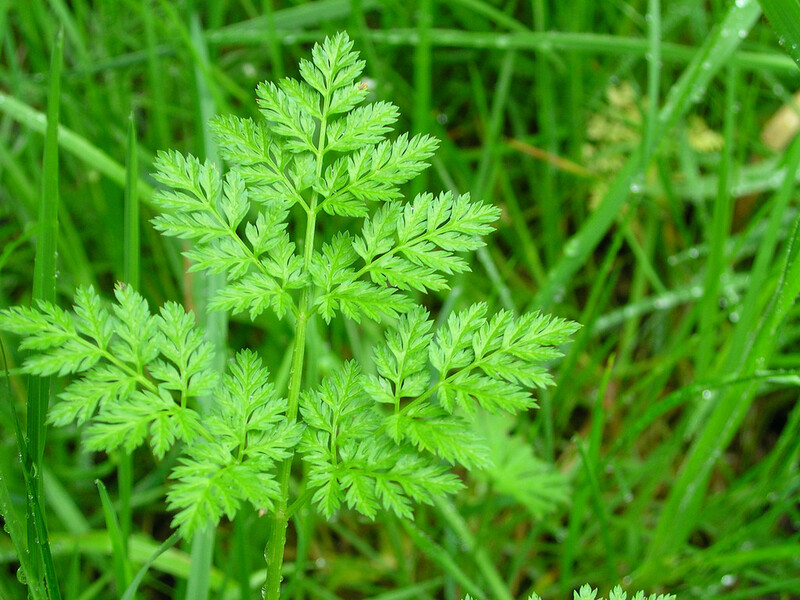 Apparently there are some people under the impression that yarrow looks similar to poison hemlock. The reality is that their leaves look absolutely nothing alike. Yarrow is a very easy herb to identify. See the images below. Not the answer you're looking for? Browse other questions tagged safety survival fire wild-camping first-aid or ask your own question. How to measure the temperature without a thermometer? How to create a cast or splint to aid a broken bone? How to deal with a tooth infection?